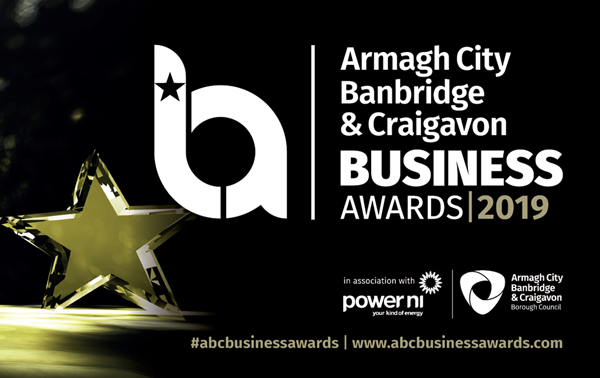 The business awards will celebrate the achievements of local businesses and champion business leaders, employers, innovators and entrepreneurs from across the Armagh City, Banbridge and Craigavon Borough Council area. The awards give your business the opportunity to be recognised for your hard work and commitment to business excellence. The deadline for entries is 17:00 on Friday 10 May 2019. Register now for the business awards.